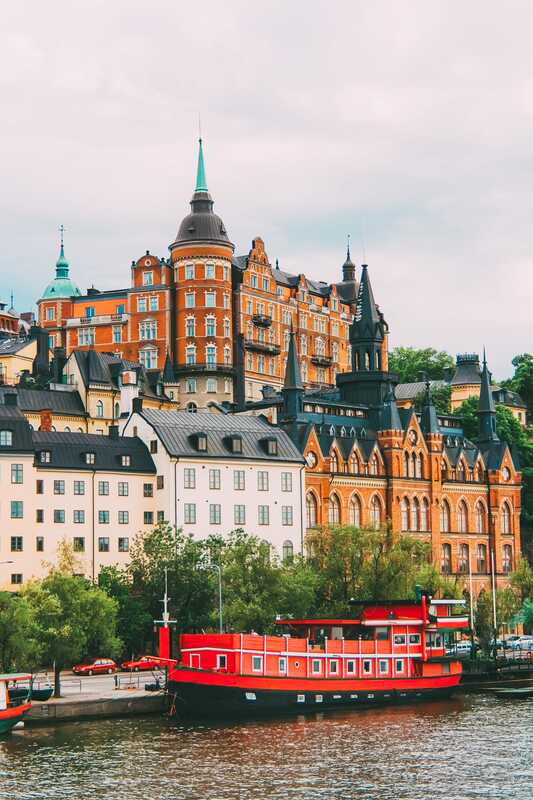 There are no surprises that Stockholm is ranked pretty highly as one of the cool European cities to explore. 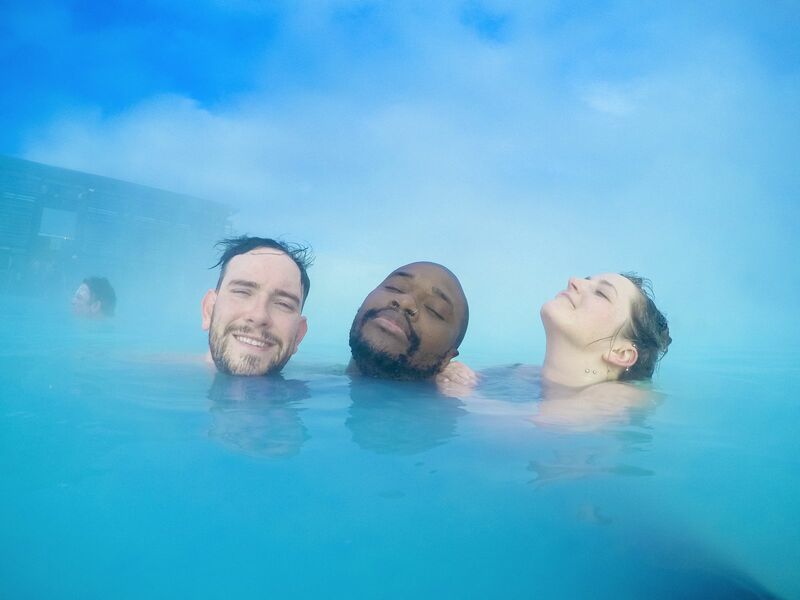 I mean, there are so many incredible experiences and best things to do in Stockholm for a weekend, a week or even longer! 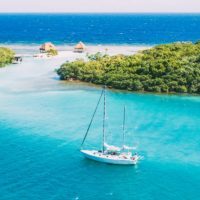 It’s one of those cities that’s just so fun to dive right into, especially with those quirky metro stations that’ll get you all across the city. 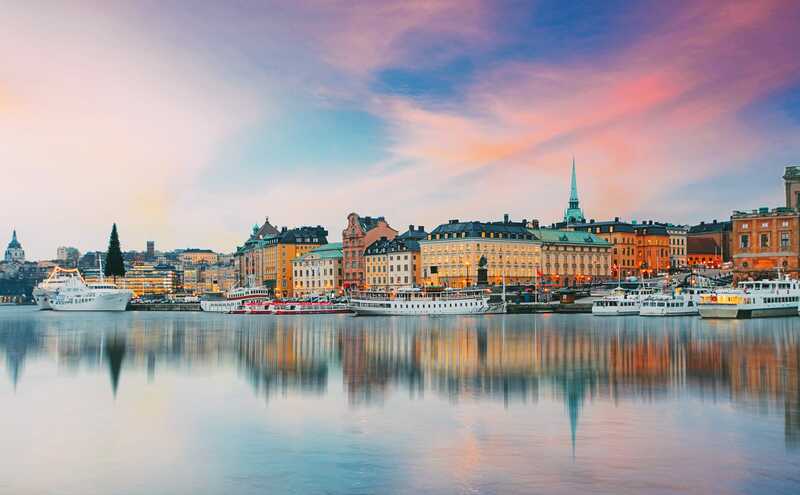 Now, if it’s your first time to visiting Stockholm, it’s likely you’ll want to see some of the main sights but also take in some of the amazing cafes, bars and exhibitions that seem to be everywhere in the city? That’s why I wanted to show you some of the best things to do in Stockholm on your trip to Sweden. Even if you’re only connecting for a day, you’ll have ample opportunity to at least explore some areas of this epic city. 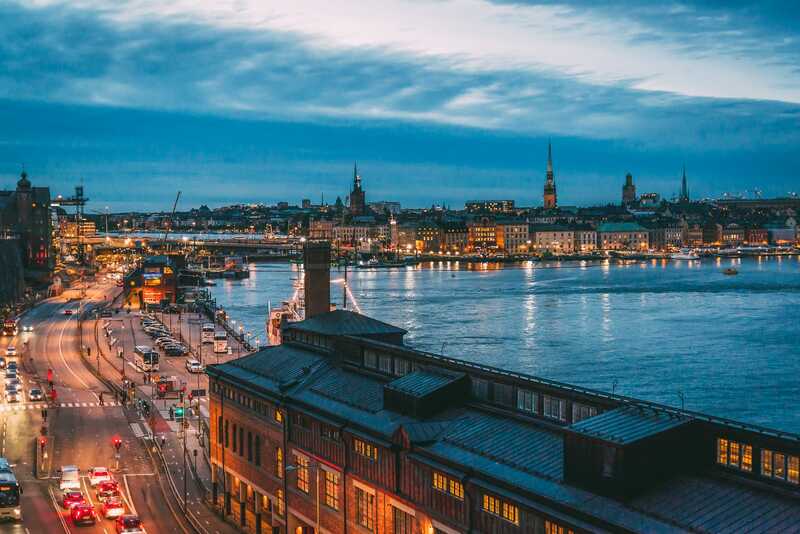 Honestly, the Swedes are also the kings of work-life balance and it’s definitely apparent in Stockholm… those rooftop bars and cafe culture is something else. 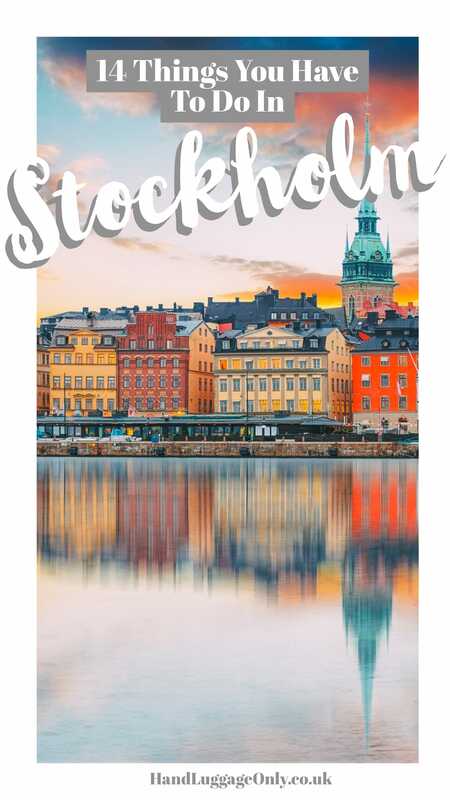 Anyway, I’m rambling now but take a look at some of the very best things to do in Stockholm on your next trip. 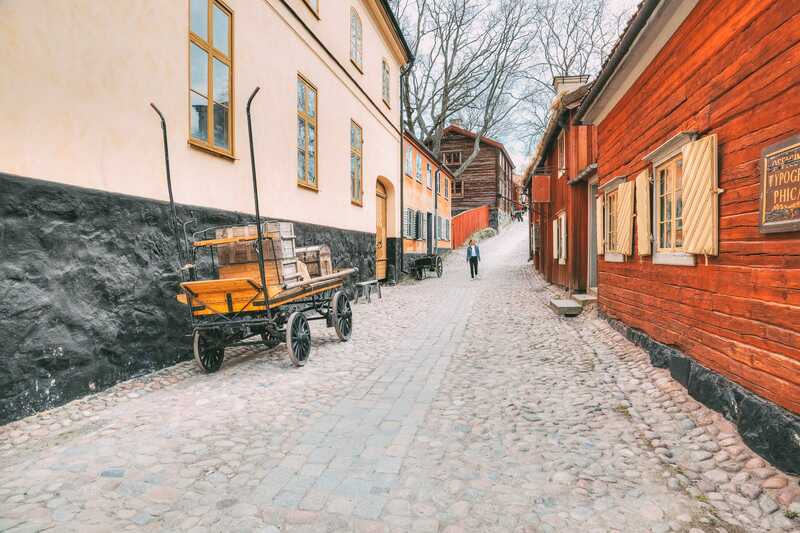 Skansen Open Air Museum is known for being the oldest open-air museum in the world and easily one of the best things to do in Stockholm if you love a little history. 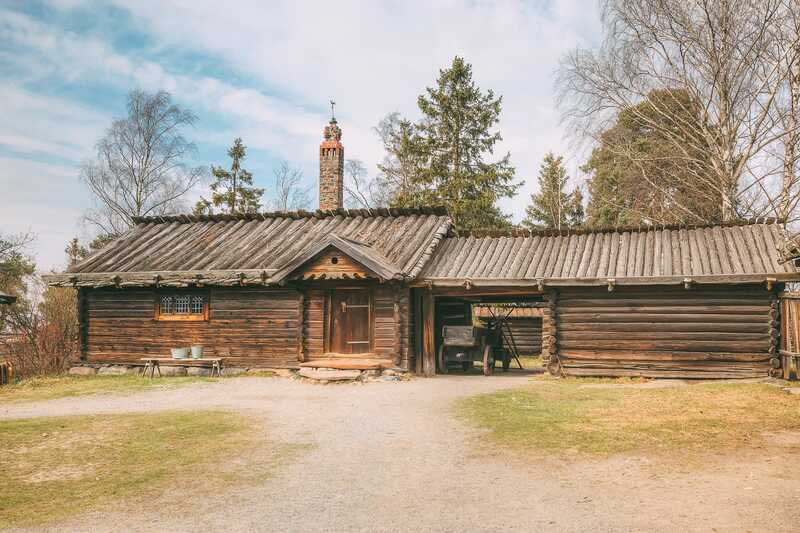 The whole outdoor aspect of it makes it feel very much like walking back in time and is an ideal place to come to if you want to learn more about olde worlde Sweden. The museum also houses a zoo as well as replica districts of ancient Sweden (ergo the whole “back in time” feeling when you’re here. 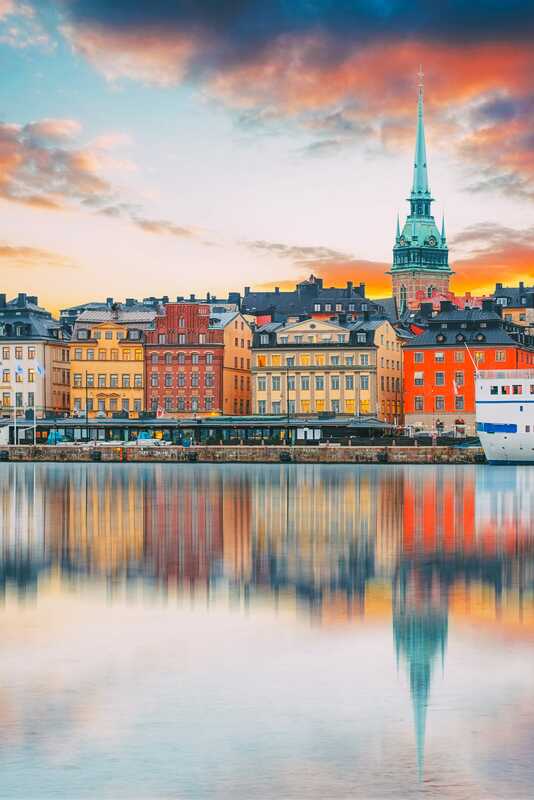 Gamla Stan is the name for the old town of Stockholm and dates back to the 1200s, it’s a picture-perfect area that’s a proper gem to see. It’s easily considered the ‘beating heart’ of Stockholm and one of the must-see and best things to do in Stockholm during your visit. Filled with charming restaurants, cafes, and eclectic boutiques, this is a great place to come for a taste of old Stockholm. In fact, no trip to the city is complete without popping round here at least once (though, I bet you’ll be here quite a bit). Also, if you’re looking for a gorgeous place to stay, check into At Six, which is super-cool. I totally loved it when we stayed. And, if your tummy begins to rumble, head straight over to Kagges for a pretty creative Swedish menu – it’s so delicious. 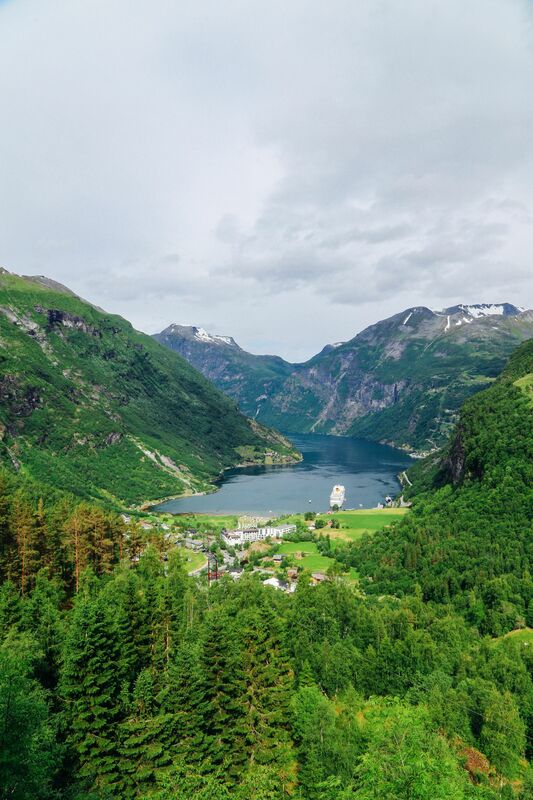 To be honest, It’s home to all things ABBA and a must-visit for fans of this best-selling, world-famous Swedish band. 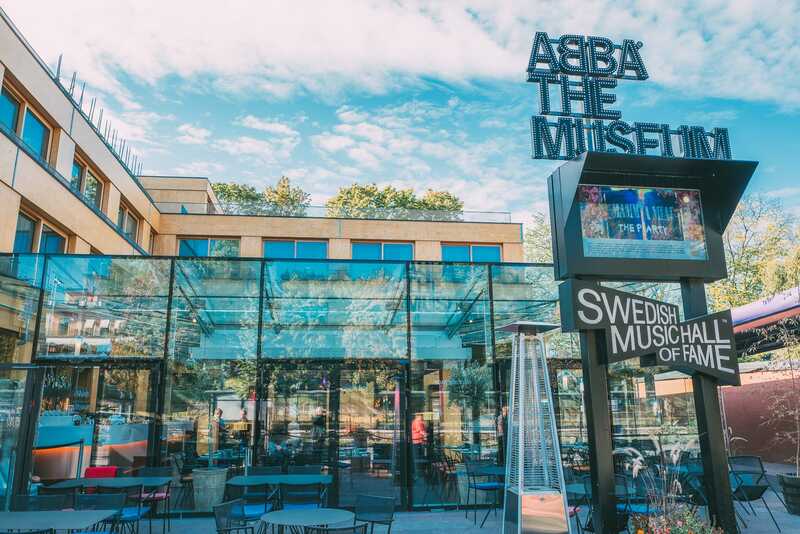 Honestly, if you love ABBA you’ll think this one of the best things to do in Stockholm, hands down! No photos are allowed inside but its a really fun experience. Stockholm is a city that virtually lies on the water (and lots of islands) with the sea running through this city itself. When you’re here, one of the best ways to explore the city (and see it from a totally different perspective) is via a canal boat tour, taking your around the main sights in the city. 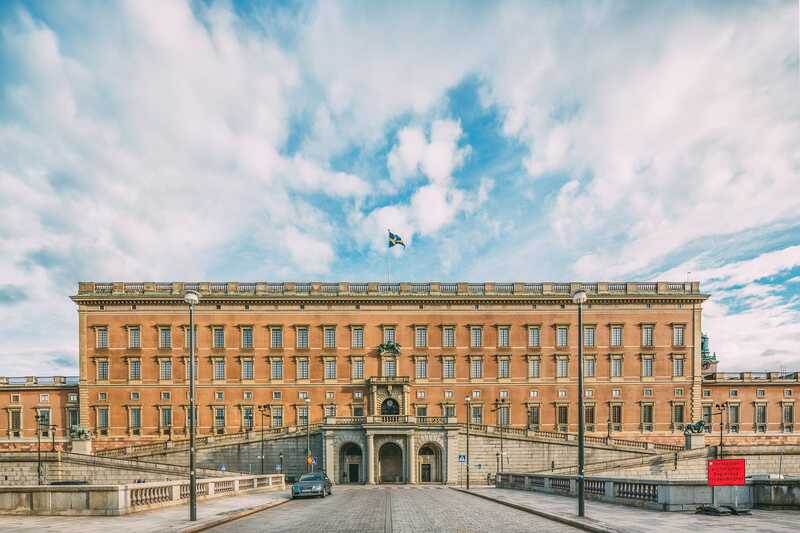 Located close to Gamla Stan, the Royal Palace dates from the 18th century and is the official home of the King of Sweden. 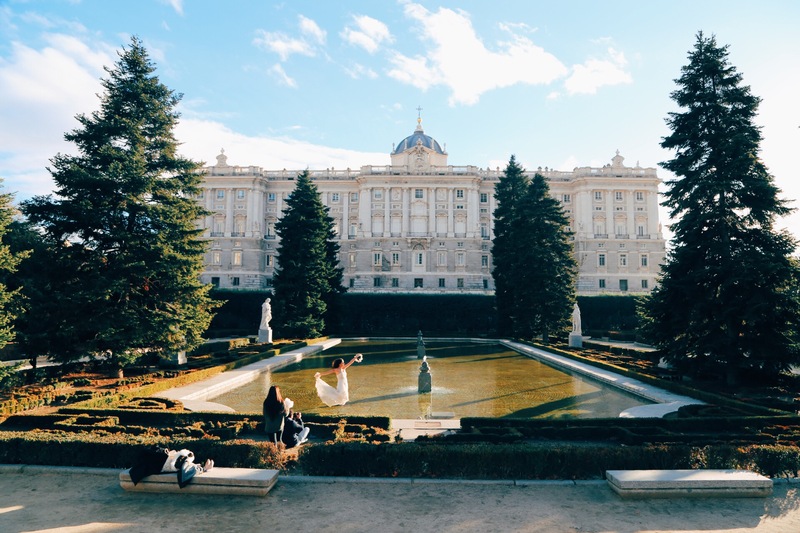 It’s well worth spending a morning (or afternoon) wandering around the palace and exploring the intricate beauty inside. Best of all, you can tour the staterooms that are so much more impressive than the Palace’s exterior. The walls are home to some stunning pieces of period artworks that are beautiful to see. 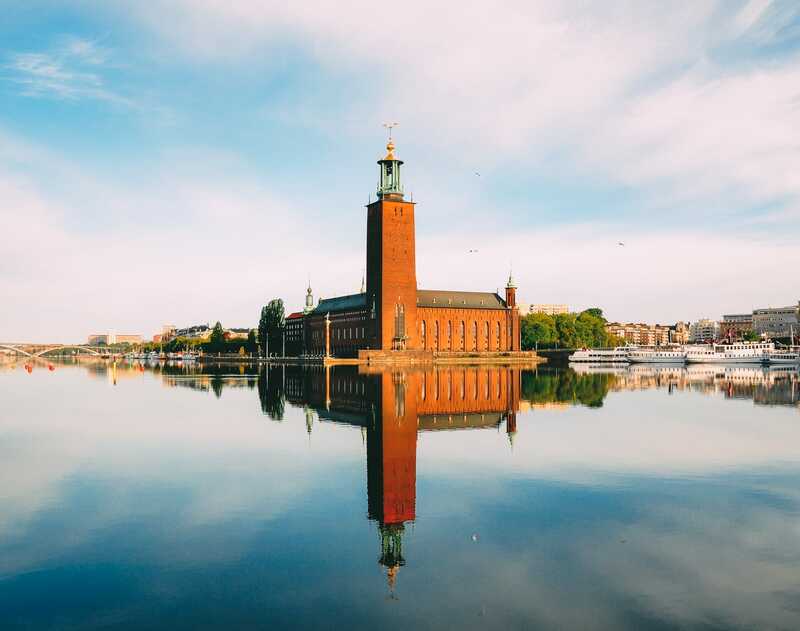 The City Hall in Stockholm is one of the city’s most iconic landmarks and is famed for being the place where the Nobel Banquets are held annually. When you’re here, in addition to taking a tour of the halls, you should definitely check out the adjoining tower. The views over Stockholm from here are incredible. 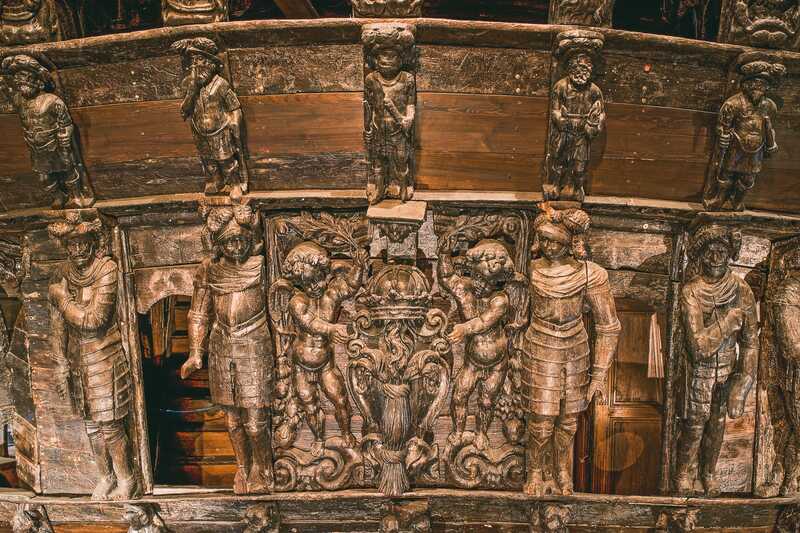 The Vasa battleship actually sank in 1628 on its maiden voyage but fortunately, the ship was recovered and lovingly restored. Now, you can tour this amazing piece of Swedish history in great detail and have a good nose around. 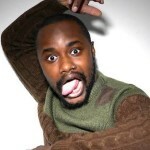 Fotografiska Museet is a museum of contemporary photography in Stockholm that’s well worth a gander at. Truth be told, before our visit, I wasn’t that bothered but I’m so glad we went. It really is amazing and easily one of the best things to do in Stockholm. Plus, the photography is pretty impressive and has some cool and totally thought-provoking exhibitions. Better still, there open really late – we visited around 9 pm. If you are interested in art from the 20th century then this is the place to experience it in Sweden. 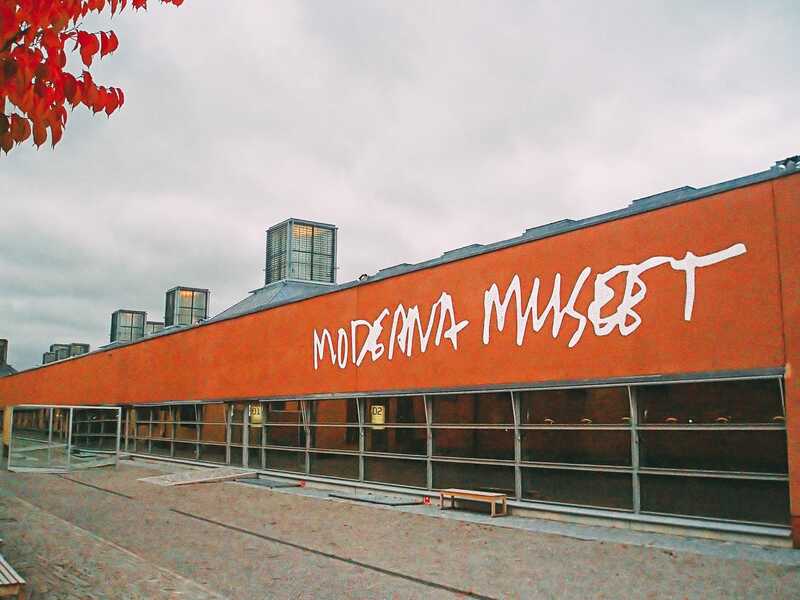 At Moderna Museet you will find pieces from a whole range of artists here from world-renowned and acclaimed painters like Matisse, Dali, and Picasso to more modern-day artists. The Royal National City Park is a much welcome belt of greenery in the city and stretches for over 6 miles. 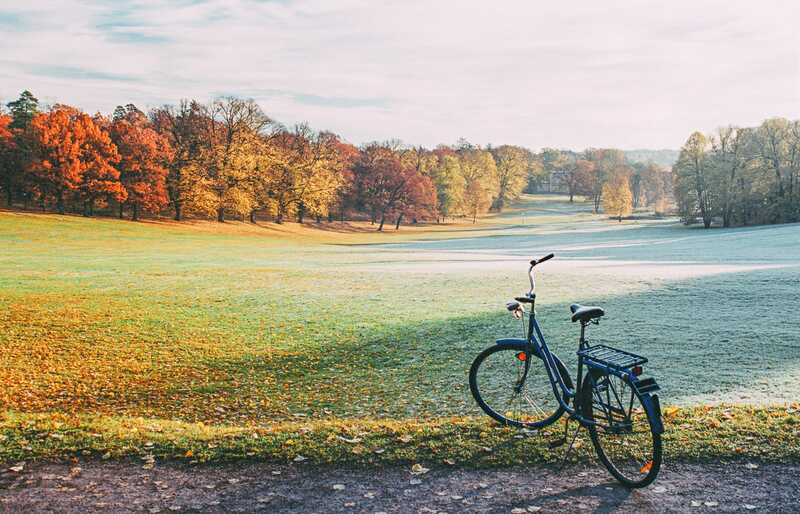 The park feels almost like you’ve stepped hundreds of miles away from the city, especially as you’re surrounded by nothing but beautiful greenery. It’s the perfect spot for a lazy afternoon stroll. For those who want to know more about the history of the Nobel Prize, this museum is the place to come. Expect exhibits that explain the significance of this honour and profiles of past winners. You might be sceptical about visiting this one but rest-assured, you’ll leave impressed and awe-struck by some of the achievements chronicled in this museum. 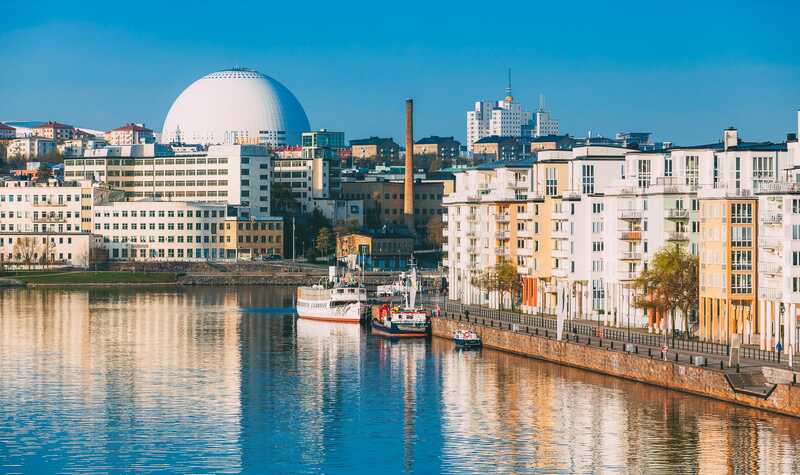 The Ericsson Globe is famous for being the largest spherical building in the entire world, and as you would imagine it offers amazing views over the city. Also, another gorgeous hotel (close by) is the Norbis Hotel which is a five-star treat. It’s pretty near the Royal Opera House too. 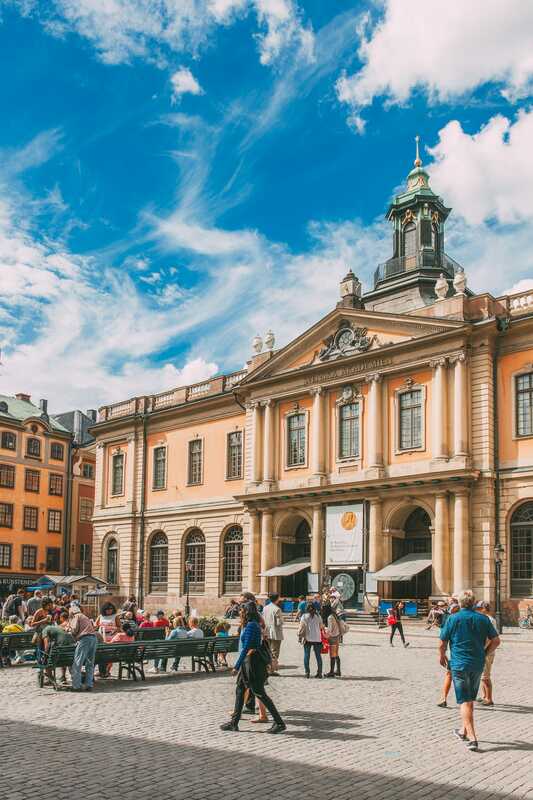 If you want to delve beneath the surface of Nordic history, the Nordic Museum makes for an ideal stop on your tour around Stockholm. 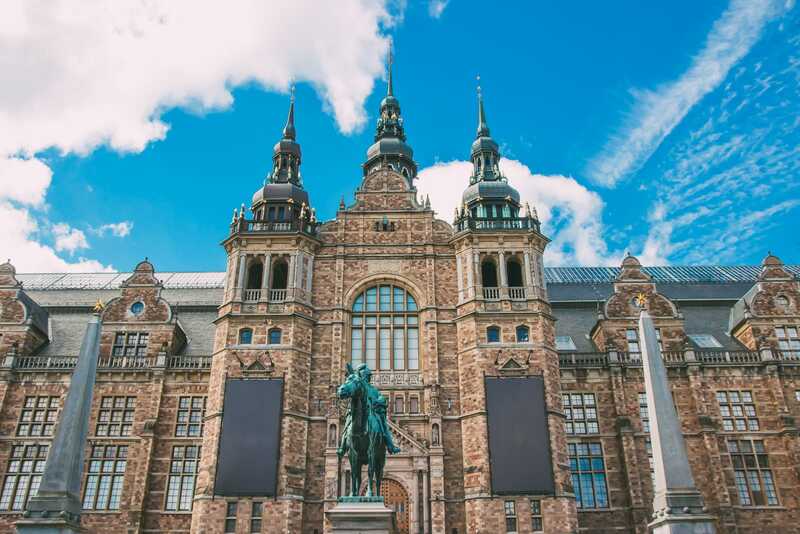 This museum takes you back to the beginning (we’re talking way, way back) before whizzing through to the present day and touches on all areas of Swedish cultural history. Military history may not be your first thought when you think of Sweden but if you’re a real museum buff, this will be right up your street. 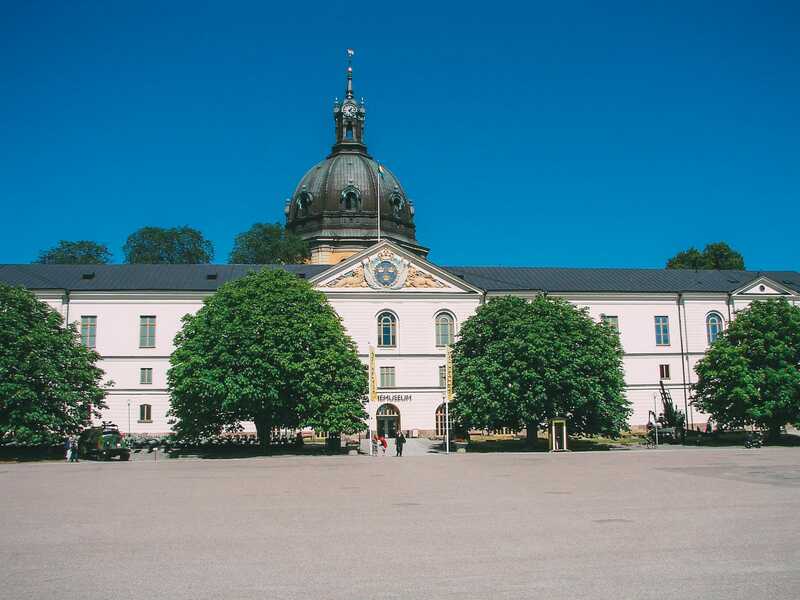 This museum will fill you in on the history of Sweden’s army, including a range of interesting military memorabilia on display. To be honest, given the other museums on this list (and the potential for “museum-fatigue”), you’d be totally forgiven for giving this one a miss. 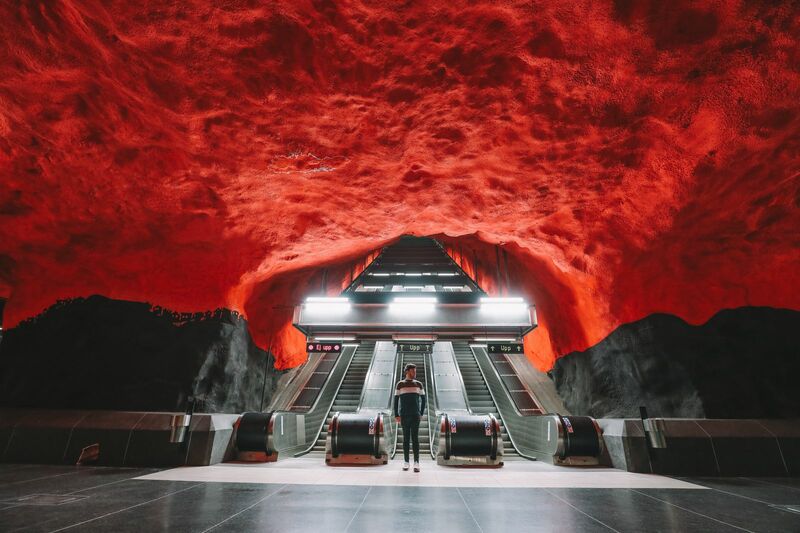 The metro stations of Stockholm is an artistic (and photographers) paradise! They are so cool and totally unique, unlike anywhere else in the world. Better still, there’s not just one to see… there are loads. So many, in fact, I created a guide (with map) on some of the best you should see. Honestly, the artistic metro stations of Stockholm are just unreal! We ended up visiting around eight of them. It really is one of the best things to do in Stockholm if you’re an art lover. 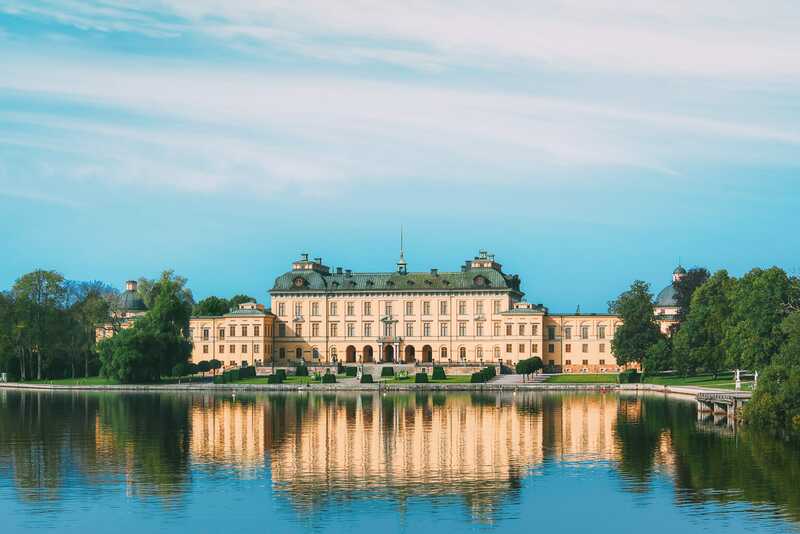 Drottningholm Palace is one of the grandest buildings you can visit in Stockholm, hands down. 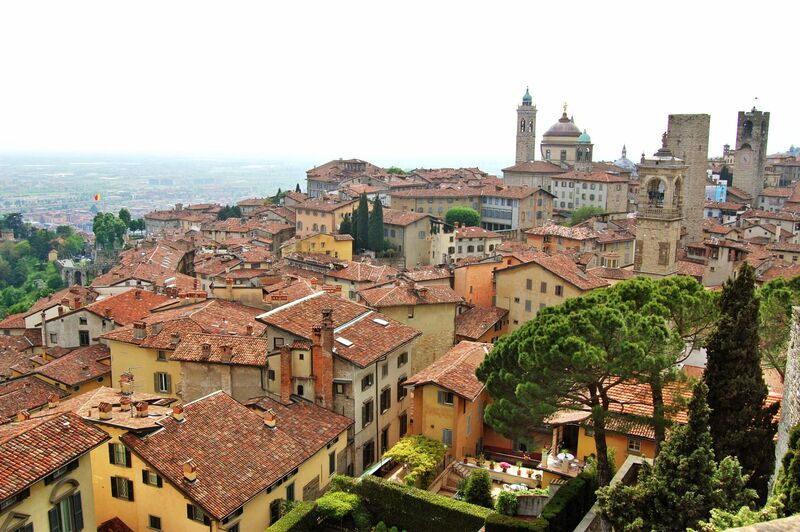 And as palaces go, this is definitely one not to miss out when you visit the city. 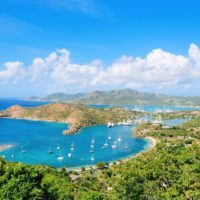 (Sidebar – it’s also a UNESCO World Heritage site so there’s that too!). Suffice to say, even if you were planning on walking everywhere (which is easily done in this city), this station is reason in-itself to hop aboard the metro, even if just for a little while.